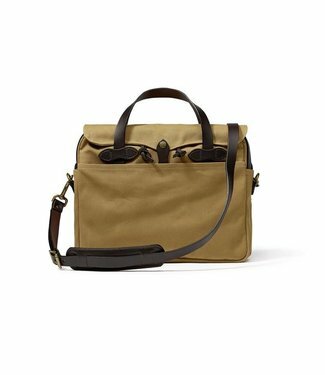 The classic Filson Original Briefcase is built with our sign.. 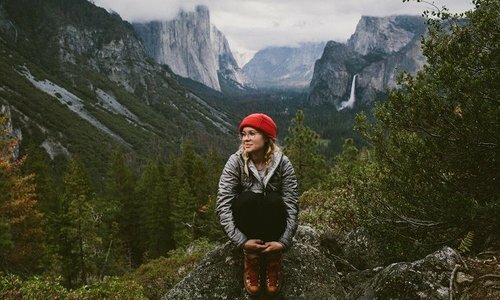 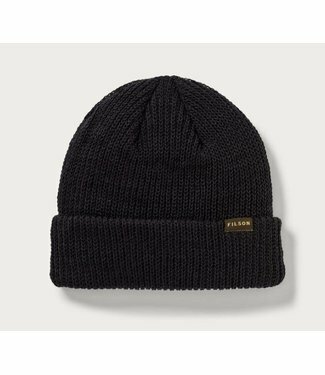 This warm, wool watch cap is perfect for insulating against .. 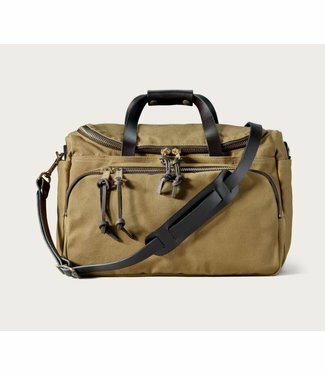 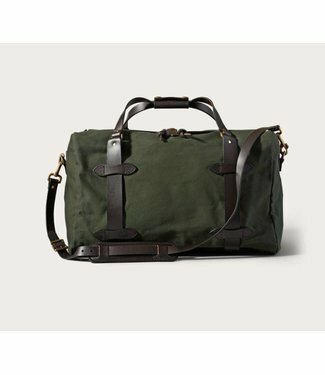 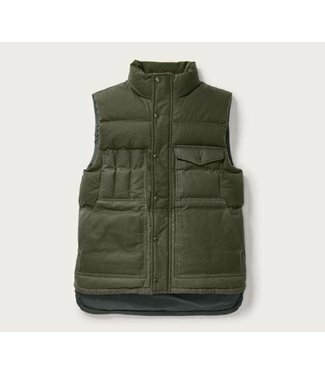 Designed for all weather conditions, this water-repellent Ti..
Our 48-Hour Duffle Bag is ideal for overnight and weekend tr..
Filson's Packer Wallet is outfitted with proprietary Weather..
Filson's Small Rugged Twill Duffle is made of water-repellen..
Filson's Down Cruiser Vest is a warm, versatile layer than c.. 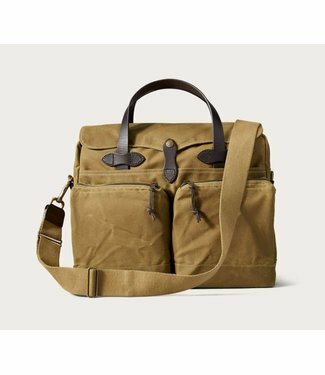 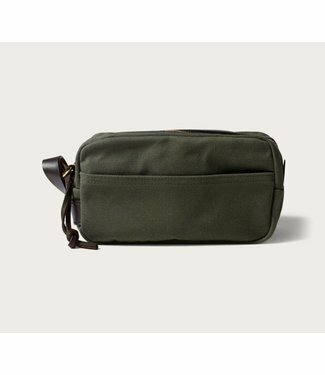 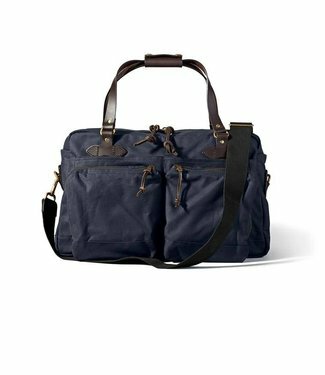 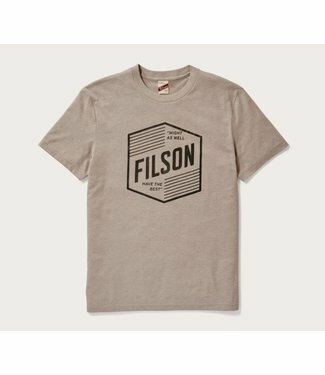 The versatile Sportsman Utility Bag can be used as a blind b..
Filson's Buckshot T-shirt provides the comfort of cotton and..
Filson's Medium Rugged Twill Duffle is made of rain-resistan.. 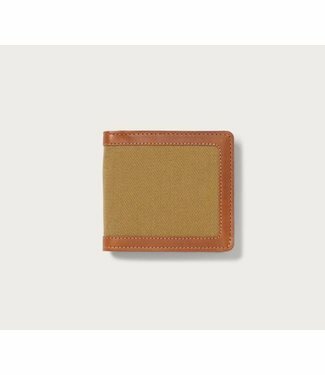 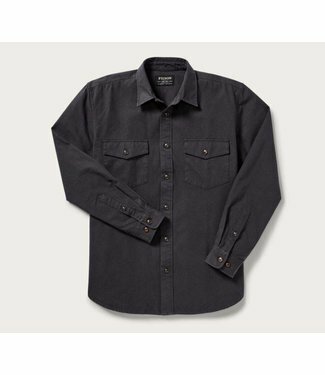 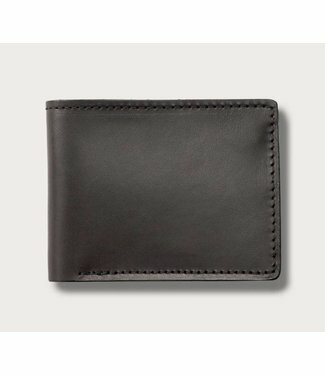 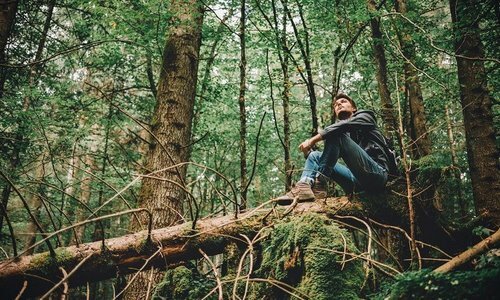 Ideal for work and everyday wear, our Wildwood Shirt is made..
Filson's Kodiak Chamois shirt is rugged and comfortable, mak..
Filson's Bi-Fold Wallet is made of vegetable-tanned U.S. Bri.. 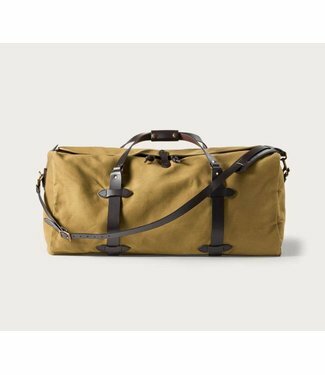 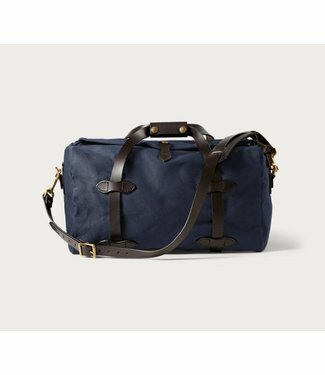 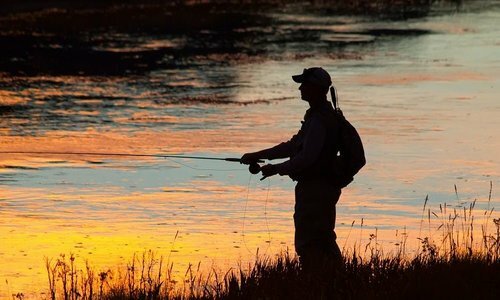 The Filson Large Rugged Twill Duffle is made of our water-re..